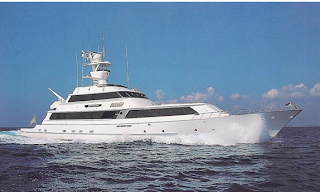 I want invited to have lunch this Saturday on the "Lady Sandals", Gordon Butch Stewart's yacht. He is the owner of the famous Sandals Resorts. For those of you who haven't heard me rave on and on about Sandals Resorts, please see my previous posts! Don't miss out on all of the raving. ;) And don't worry, there will be more raving to come seeing as I will be touring their Sandals resort in the Bahamas and their Beaches resort in Turks and Caicos next month. 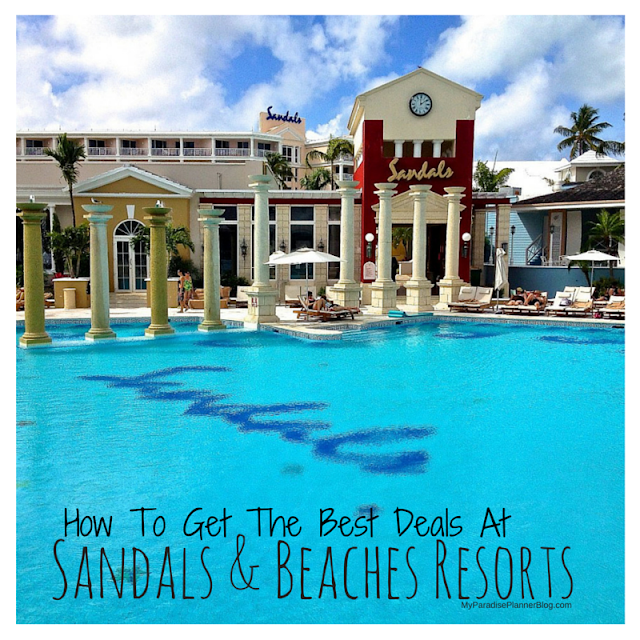 If you haven't had an opportunity to visit a Sandals/Beaches resort then you don't know what you are missing. Now is the time to do it though because savings are huge right now. Up to 65% off at some resorts! Contact me for more details.